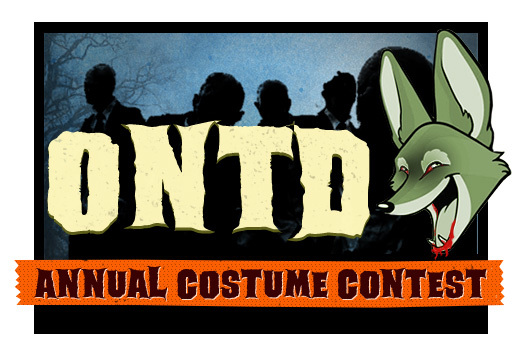 ONTD's costume contest has returned! Click away to dig up the dirty details! !